I recently learned that wine coaches exist. Life coaches and dating coaches weren’t enough? 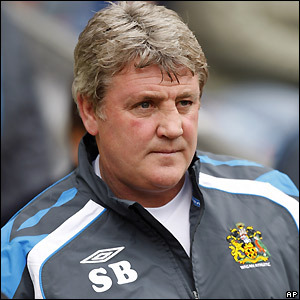 Maybe wine coaches wear track suits bearing their initials, like Steve Bruce, soccer coach for Sunderland. This guy looks serious. 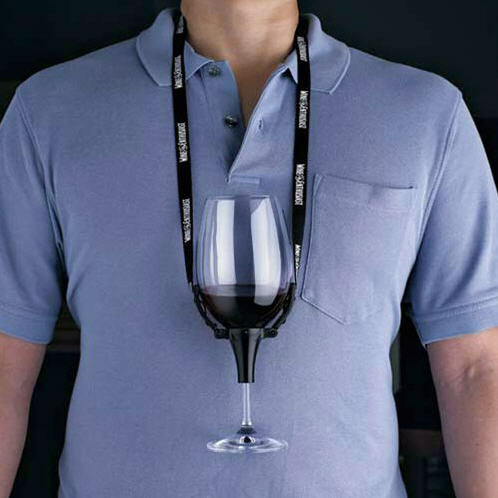 Another option could be short shorts and a wine glass instead of a whistle. Regardless of the length of the pants, a stop watch, a clip board and tube socks would be required. I picture a lot of shouting. Some possible activities: overseeing tasting practice, running swirling drills, speed glass washing exercises, motivating the wine team prior to big drinking events. p.s. This marks my 200th post – a big thank you to my readers. Maybe I would’ve hit this number sooner with a wine coach.